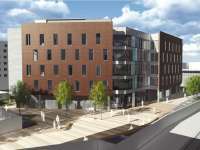 BAM Construction has confirmed it is working on two projects worth a combined £28.5 million at the University of Lincoln. 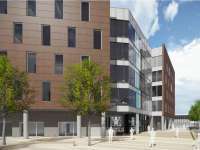 BAM, which has offices in Leeds, has started work on a £16 million contract for the Isaac Newton Building, which will house the institution’s Engineering, Computer Science and Maths & Physics departments. 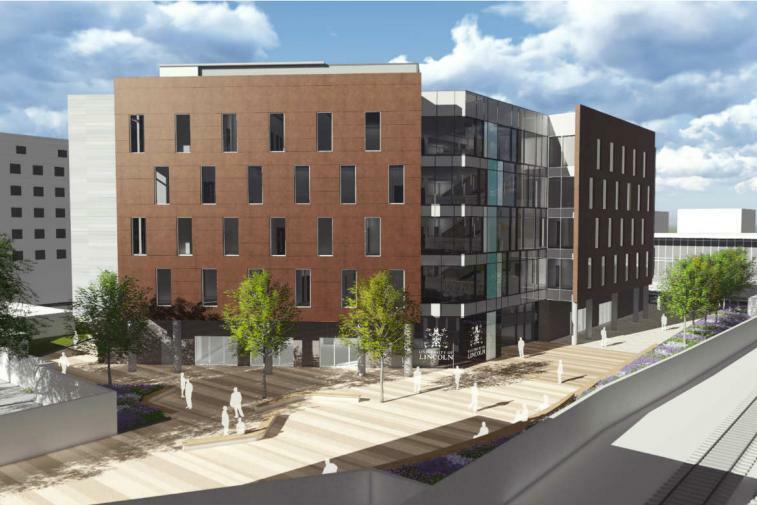 The contractor has also been appointed on a £12.5 million contract to construct the Sarah Swift Building, which will be home to the University’s Schools of Health & Social Care and Psychology. 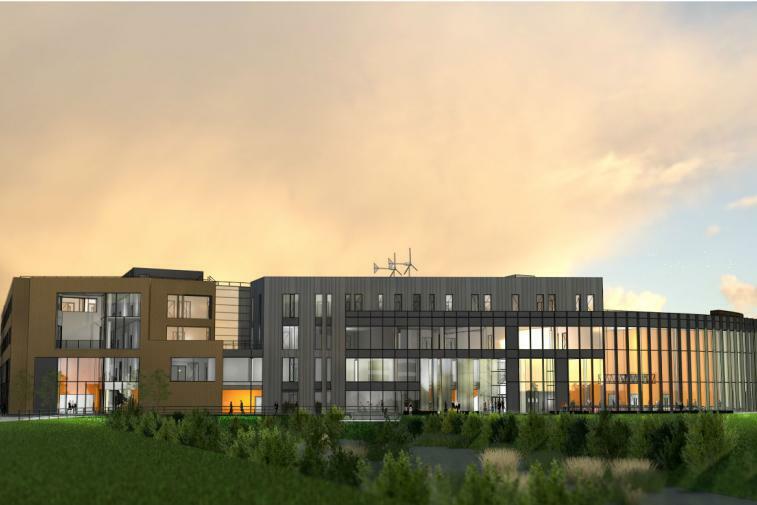 The Isaac Newton Building project involves extending and re-configuring some of the existing Engineering Hub, a facility BAM built in 2011, to create a further 7,500 sq m of floor area. 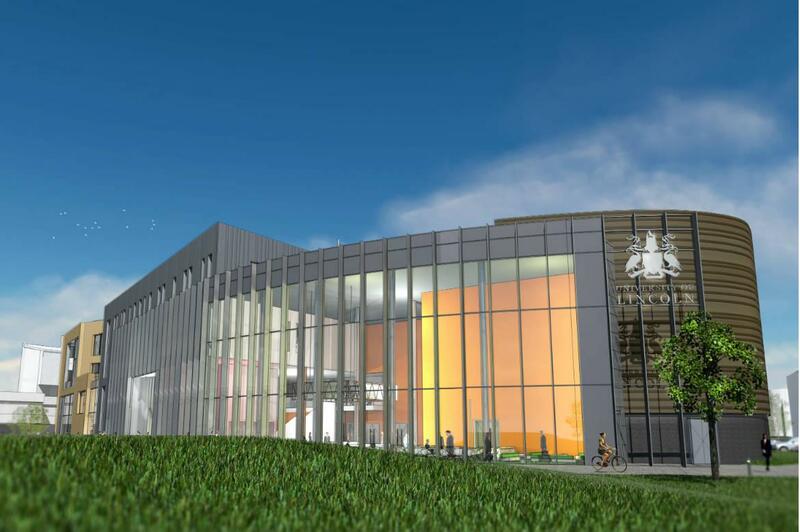 Facilities inside the Isaac Newton Building – named after the famous Lincolnshire-born scientist – will include a semi-anechoic chamber; a Faraday Cage; and a 500-seat lecture theatre. 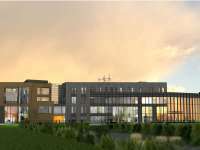 Completion of the project is expected in Spring 2017. 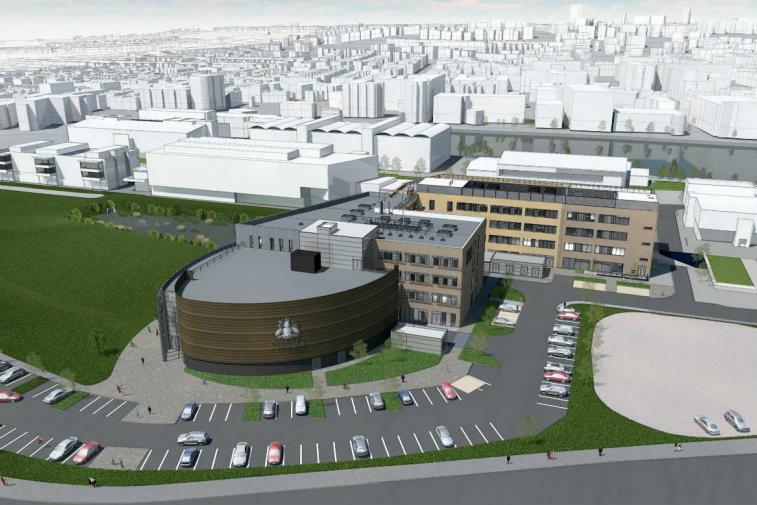 Meanwhile detailed design work is taking place on the Sarah Swift Building – a 5,500 sq m structure named after Lincolnshire-born Dame Sarah Swift, a 19th and early 20th Century nursing leader who founded the Royal College of Nursing. 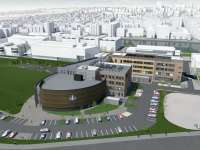 The five-storey building will house teaching areas, laboratories and other facilities. 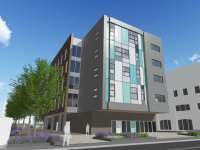 The building will include vibration-sensitive equipment which requires BAM to meet certain design specifications. 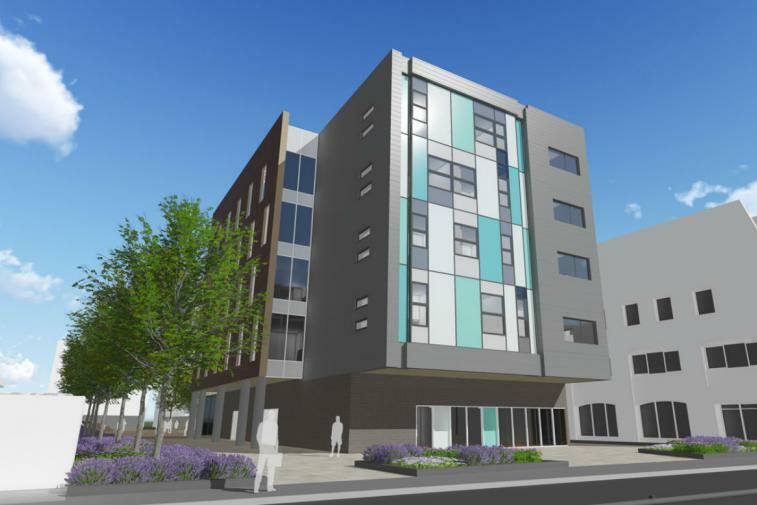 BAM Construction is working with sister firm BAM Design on the Sarah Swift Building, which is due for completion in May 2017. 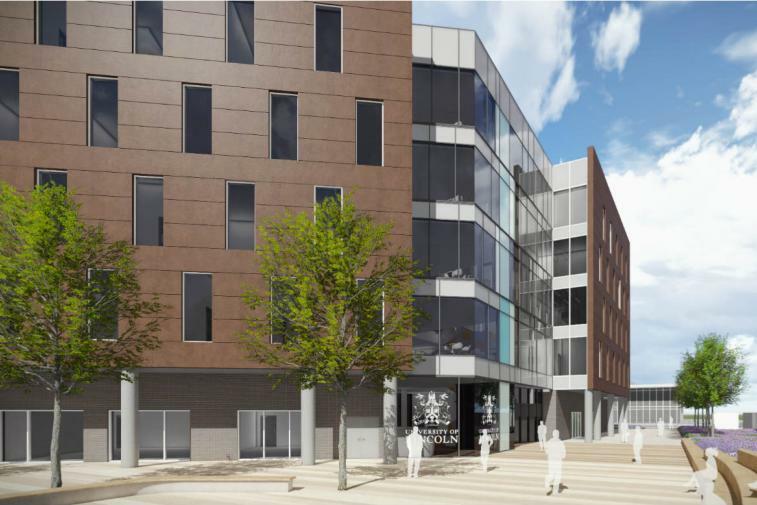 Construction manager Jason Pink said: “BAM is delighted to be working with the University of Lincoln with these two important projects.